Designed by Paul Jackson, Zip Shooter is a truly, dynamic professional grade tool. 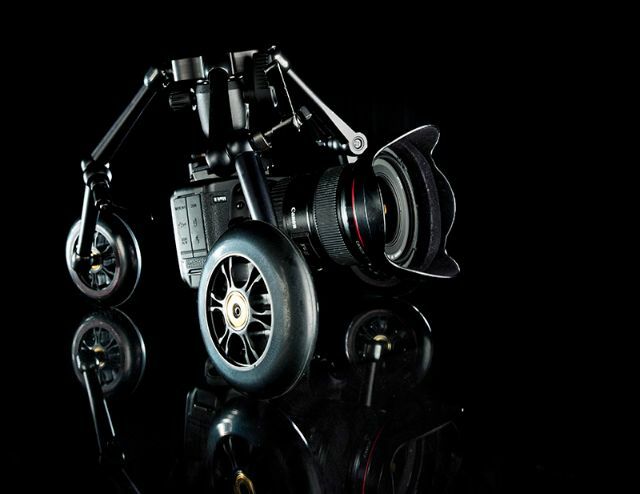 It can serve as a linear dolly, a curved dolly, an under-sliding dolly. Not only that. But Zip Shooter will fold compactly into virtually into any gear bag.